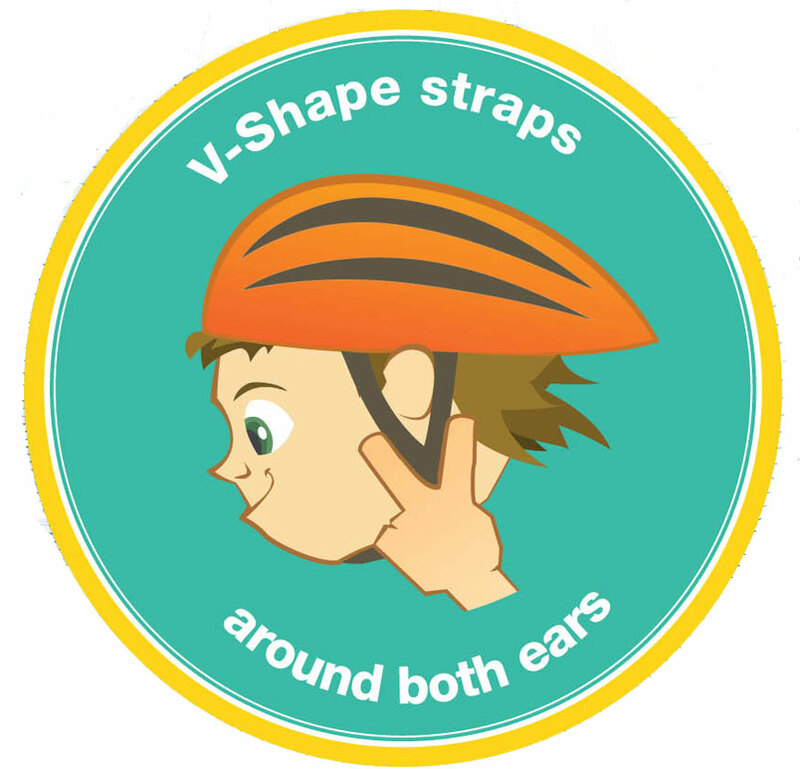 Remember to use the 2-V-1 rule so that you can make sure you are wearing your helmet properly every time you ride. it only takes a moment to fit your bike helmet. 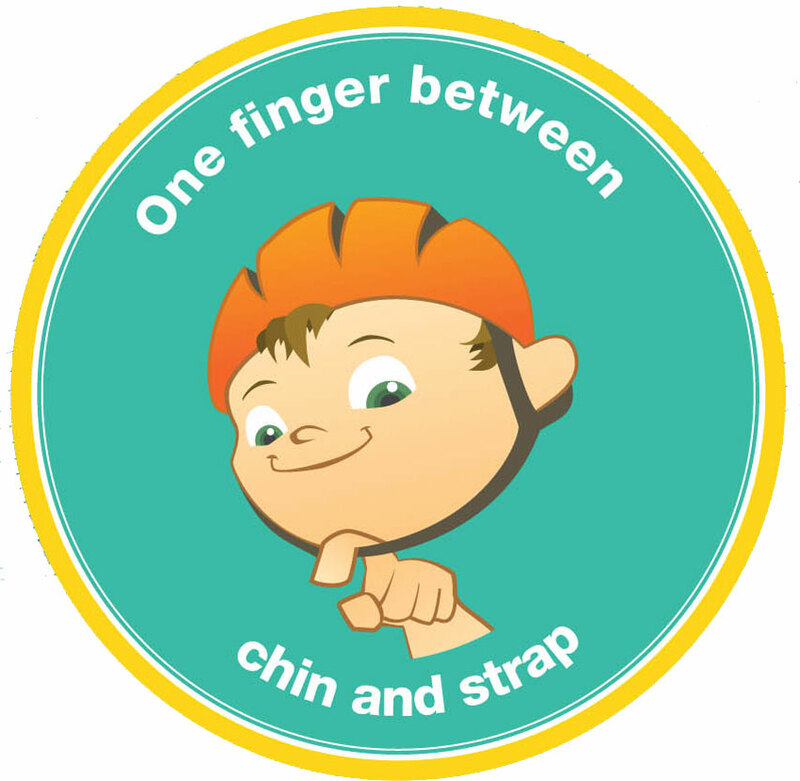 It�s the law in Ontario for children and adolescents under 18 years old to wear an approved bicycle helmet. Be a good role model ... Wear your helmet when you ride your bike. The human skull is just three pennies thick. A properly fitted helmet can reduce the risk of serious head injury by up to 85%. Helmets are designed to absorb the force from a crash or a fall. This means that four out of five brain injuries could be prevented if every cyclist wore a helmet. The best defense against injury is prevention. This doesn�t mean hibernation - it means getting trained, wearing the right gear and using your brain to navigate risks. Remember: visit http://www.parachutecanada.org/injury-topics/topic/C8 before you play! ASTM (American Committee for Standardization). 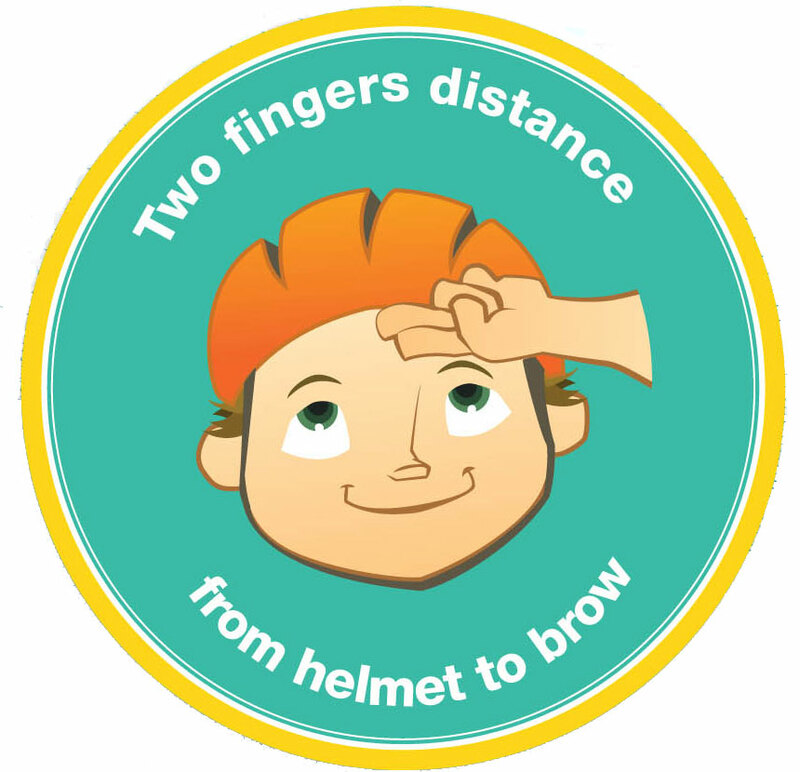 Wear and use helmets as recommended by the manufacturer. Helmets cannot prevent all head injuries in all sports. Some helmets are marketed as multi sport meet safety standards for more than one activity.